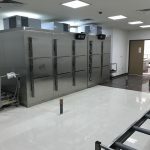 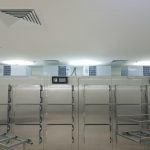 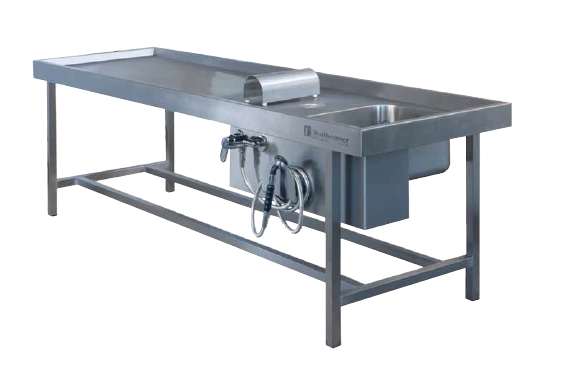 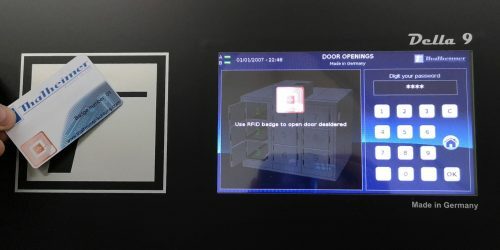 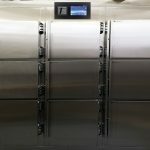 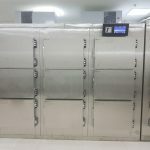 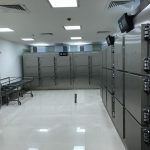 Thalheimer Mortuary refrigerators and freezers Multiple Tiers / Large Door LKZ GT / LKZT GT are produced with emphasis on modern technology, economic efficiency and German preciseness. 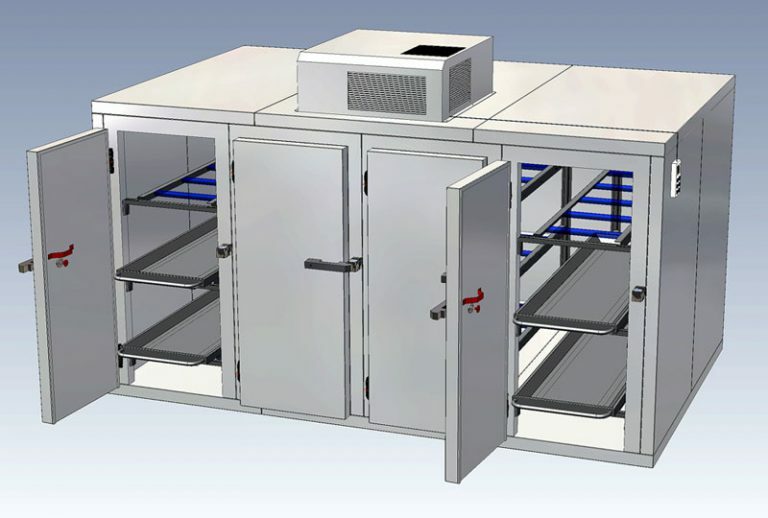 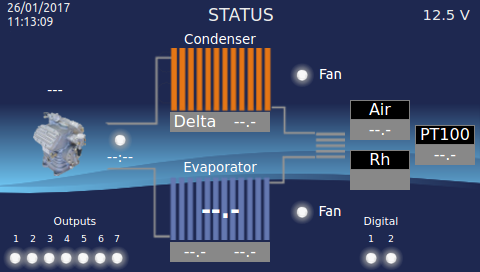 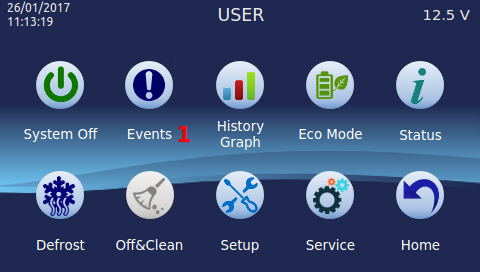 Through continuous improvements in the manufacturing process, including the development and utilization of environmentally friendly, state of the art technologies, we have been able to significantly increase the refrigeration performance and efficiency of our products while dramatically reducing energy consumption. 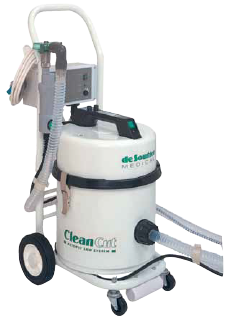 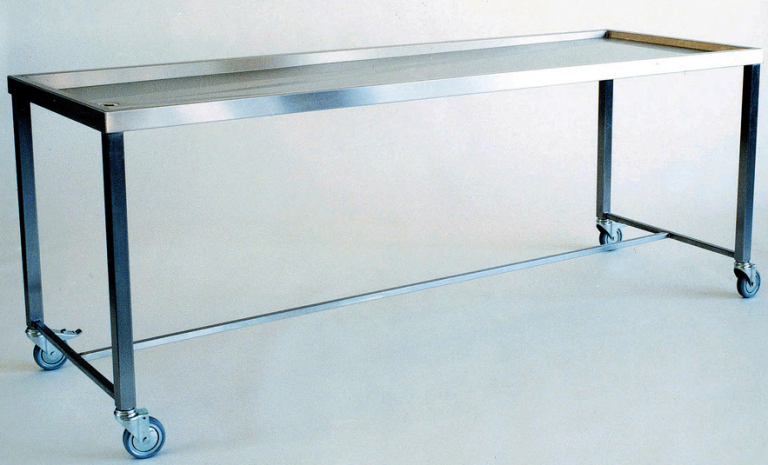 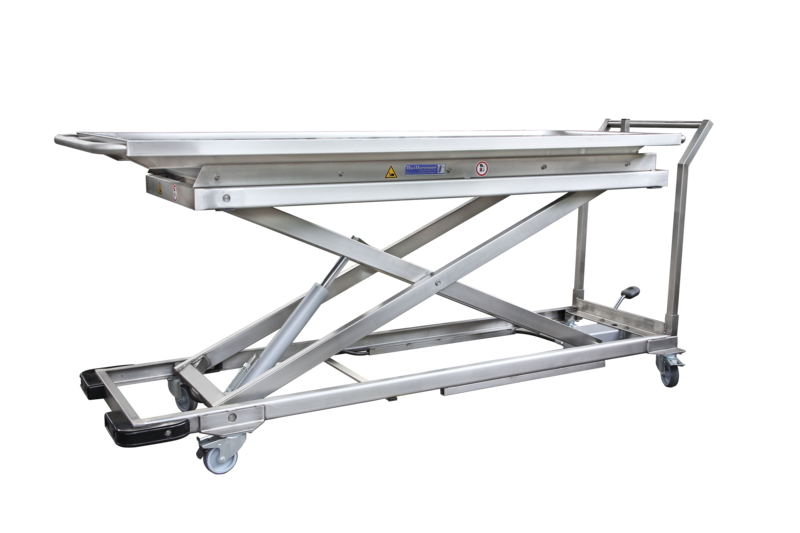 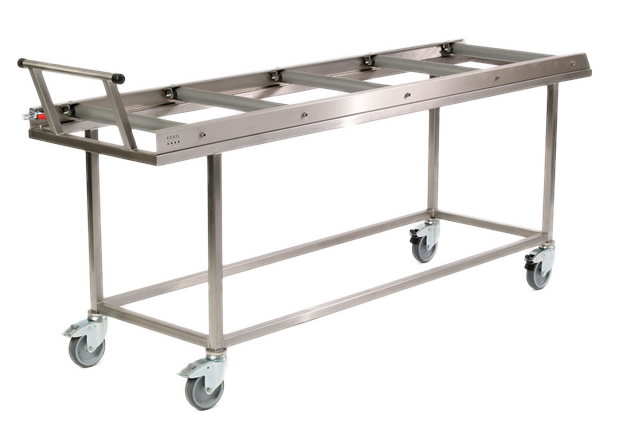 Capacity: 12 bodies, for the storage of normal size corpses, on 3 levels, compatible in its dimensions to the body lifter.